December is my favorite month: The end of an amazing year, vacations, Christmas parties and of course, my birthday! I was so happy to spent my 24th birthday in the city I love the most with some of my closest friends. Even though I’m away from my family, I feel blessed to be where I am with people that cares about me and that made sure my birthday was a success. 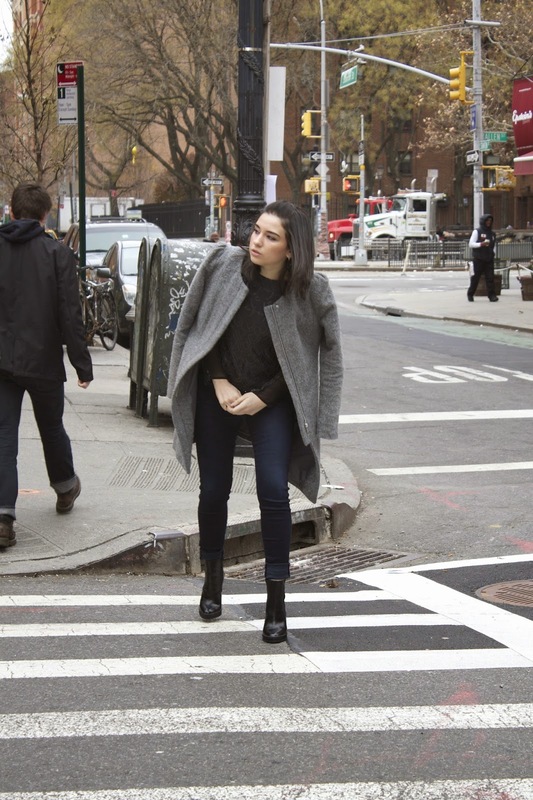 One of my favorite gifts was of course being part of the second round of Piperlime – Moments of Chic. 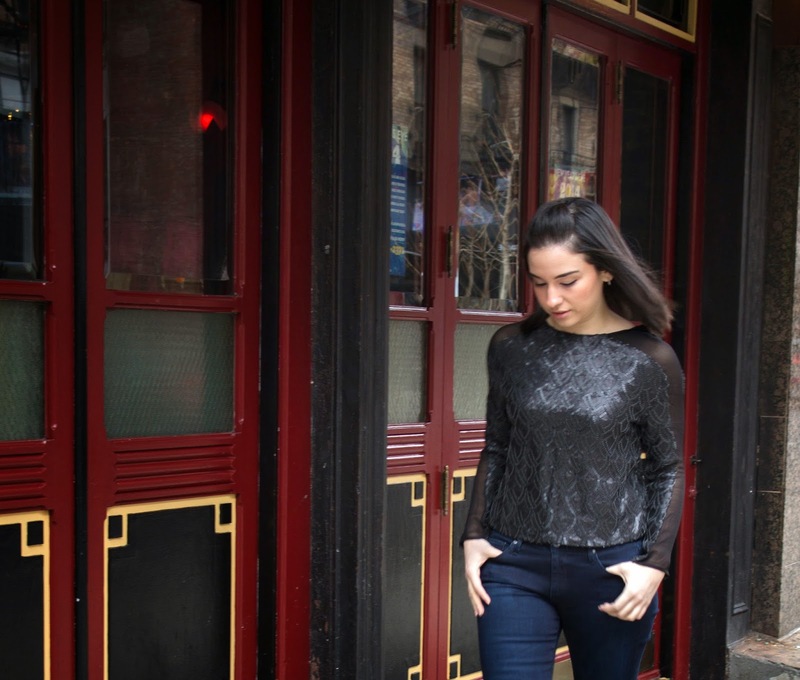 This is what I call an urban chic moment: the skinny dark jeans with high heel leather boots combined with a sequin black top for a night out with the girls in the city that never sleeps. Thank you Piperlime for letting me be part of your family.